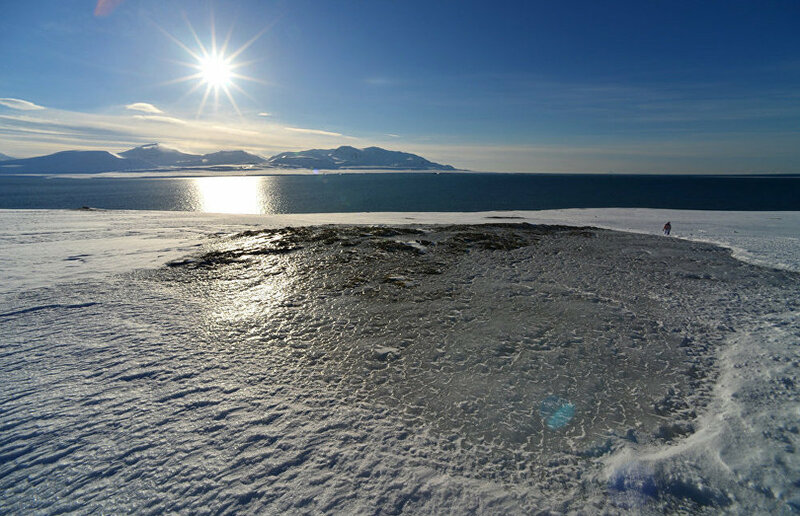 The Danish government plans to increase its patrol and surveillance capacity in the Arctic with an annual allocation of 120 million kroner ($18 million), TASS reported, quoting Danish Defense Minister Peter Christensen. The minister added that the move should not be interpreted as Denmark's intention to build up military muscle in the region. "If something happens [in the Arctic], we need to know what is going on," Christensen said as quoted by Ritzaus Bureau. He added that Denmark has a right to do this. 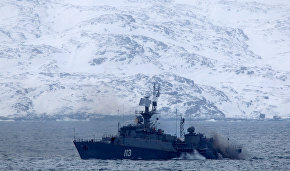 According to TASS, the planned measures include tighter air surveillance, increasing the number of rotating crews on the three Danish frigates in the Arctic, and creating a voluntary emergency management organization under the auspices of the Danish Home Guard in Greenland, an autonomous country within the Danish Realm. The Danish government considers these plans necessary in light of the increasing international interest in the Arctic, where melting ice is creating new waterways and opportunities for mining and drilling projects, including the mineral resources of Greenland that has rich deposits of uranium and rare-earth metals. Denmark's plans will become effective when approved by the parliament. "The Danish armed forces in the Arctic fulfil many civilian tasks, such as search and rescue at sea and environmental and fisheries monitoring," Mikkel Runge Olesen from the Danish Institute for International Studies told the newspaper Jyllands Posten. "We believe these projects will cost us more as global warming opens the Arctic to shipping. If looked at from this angle, it is no surprise that the Danish armed forces need additional allocations."